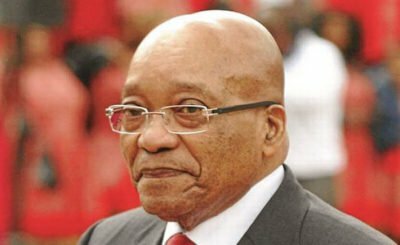 Earlier, Mr Zuma’s ruling African National Congress (ANC) asked him to resign or face a vote of no confidence in parliament today. Mr Zuma, has been in power since 2009, and was faced numerous allegations of corruption. Jacob Zuma also said that violence and division within the ANC had influenced his decision to step down. The ANC issued a statement saying Mr Zuma’s resignation provided “certainty to the people of South Africa”. Mr Zuma, a former member of the ANC’s military wing in the days of apartheid, rose through the ranks of the party to become president. He led the country for more than a third of its time after apartheid.